There is no difference in between a resume and a business plan as both of them offer similar things – “The First Impression”. That’s why an applicant needs to be attentive in the preparation of these two things. A business plan is, however, considered as the first and most foremost essential of online loan application. It is the formal documentation of business concept, along with its cause, classification, and competence scale. You are supposed to submit a loan proposal to your lender if you are looking forward to getting a loan. 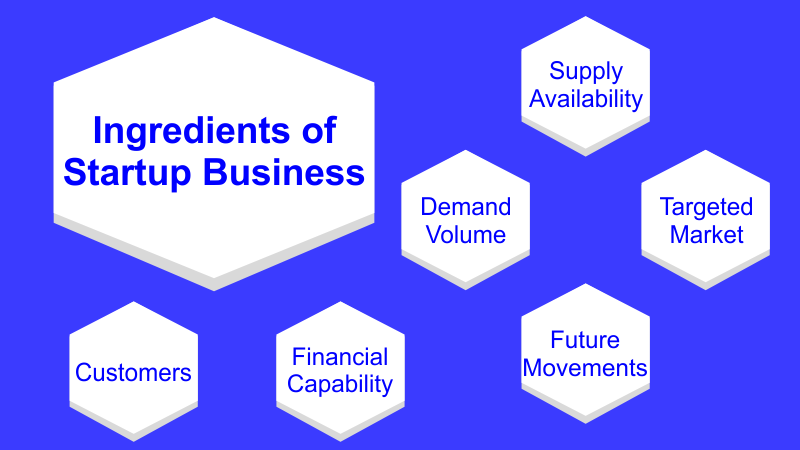 Market Analysis is an ingredient of startup business plan; it is indeed the basic pillar. Here are few points that are indispensable. You are ought to follow these points if you are expecting to make your application more appealing. 2. How large is the targeted market? 5. What is the average financial capability of your customer base? 6. What is the buying behavior of your targeted market? 7. What are the projected future movements of your targeted market? 8. What are the available substitutes of your product/service? 9. What is the current demand volume of your business? 10. How bulky is the supply availability? The primary analysis gives you the knowledge and confidence to move towards the final stage of your market analysis. It is important for in-depth market report preparation. However, the preliminary stage involves face to face interviews, competitor analysis, social media metrics, and market survey by questionnaire preparation. Besides, the availability of substitutes should not be ignored by the entrepreneur. You are supposed to go for the final stage of analysis once you have completed the primary stage. 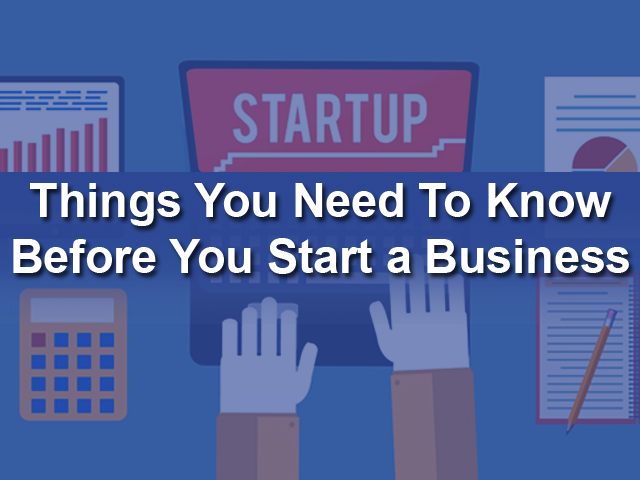 It will give you a complete understanding of your business climate which is one of most essential elements of a startup business. Here you have to collect the newspaper cuttings, trade publications, industry reports, and business magazines etc. The analysis of demand and business directory preparation is essential factor of business plan preparation.